Ziggy Elman, Jimmy Maxwell, Irving Goodman (tp) Red Ballard, Vernon Brown, Ted Vesely (tb) Benny Goodman (cl) Les Robinson, Toots Mondello (as) Jerry Jerome, Bus Bassey (ts) Johnny Guarnieri (p) Charlie Christian (el-g) Arnold Covey (g) Artie Bernstein (b) Nick Fatool (d) Helen Forrest (vcl) Fletcher Henderson (arr) .  Cootie Williams (tp), Benny Goodman (cl), Georgie Auld (ts), Johnny Guarnieri (p), Charlie Chrstian (el-g), Artie Bernstein (sb), Dave Tough (d), Red Norvo (xyl) BG orch. on coda.